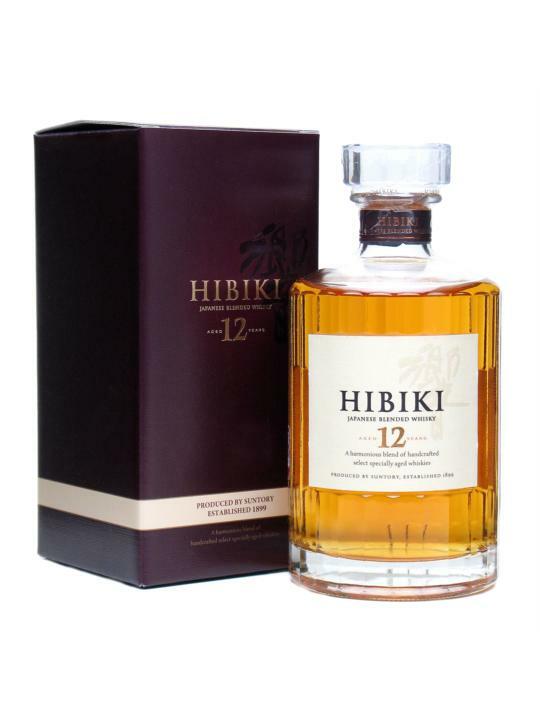 Presented at the Water Of Life Society Suntory Tasting 2014 and at Water of Life Society (WoLS) meeting 06/02/2014 – Committee’s Choice, the Hibiki 12 is the youngest of the Hibiki range of blended expressions from Suntory. In Japan there is little trading of whisky between producers, unlike in Scotland. Therefore the Hibiki blend is highly likely to be constructed from Suntory owned and operated Japanese grain and malt distilleries. A floral and fragrant blend, very easy-drinking, perhaps more at home in cocktails or as a highball serve?